Assorted collection of seven chakra coaster made from highly polished gemstone. 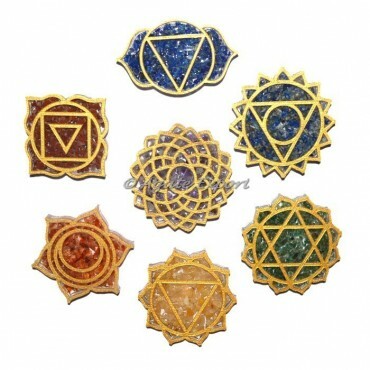 Each of the coaster is made from a gemstone known to activate a particular chakra. Buy this set at wholesale price only at agate export.